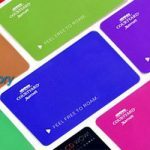 Embossing your business plastic card is a great effect to grab audiences’ attention! 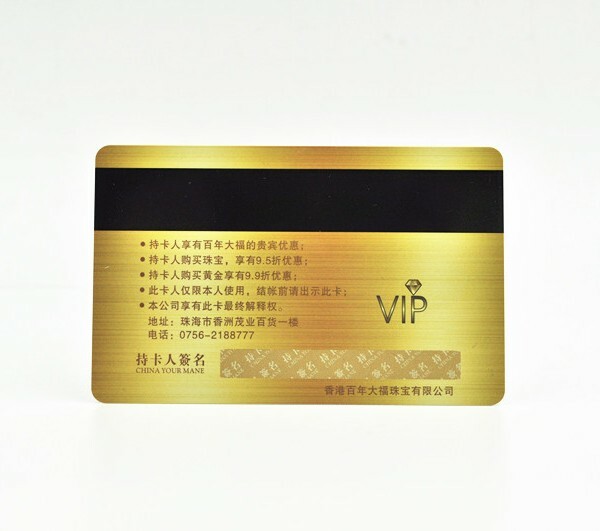 Custom embossed cards are widely used in our daily life, such as loyalty system for business promotion, shopping malls coupons, gaming & toys membership system, etc. 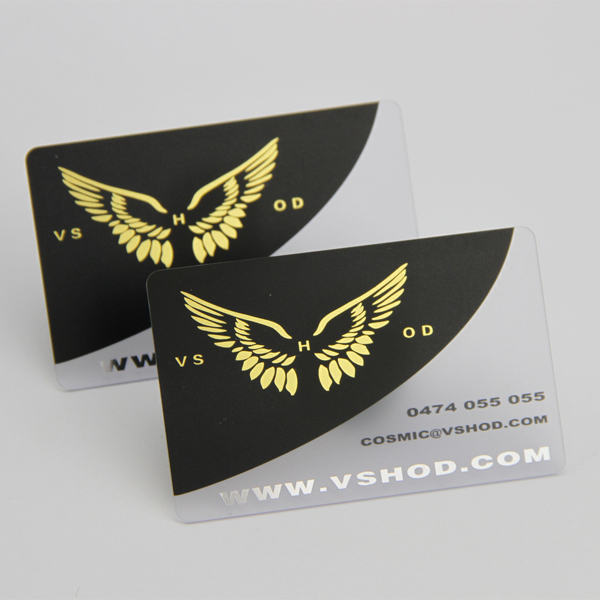 Usually embossed cards made by PVC material with standard CR80 (85.5*54mm) and thickness as 0.76mm, of cause, OEM customized size is always available for embossed cards. 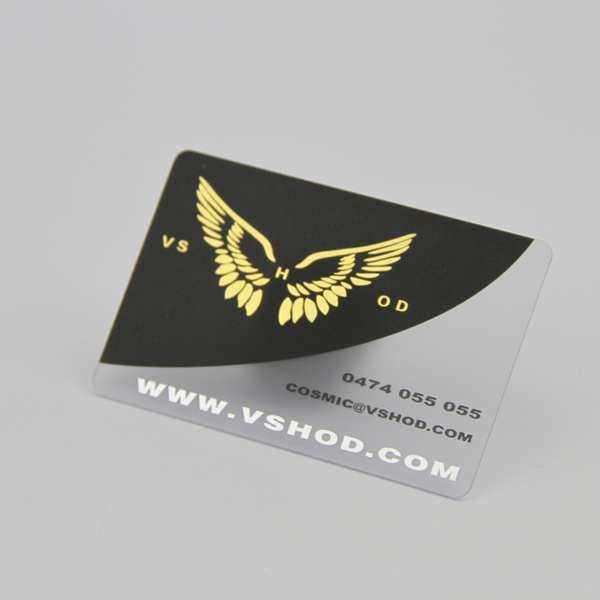 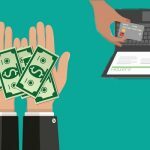 Additionally, with optional crafts including silver or golden hot stamping, magnetic strip with hico or loco, serial number printing, matte or glossy finishing on both of the cards, etc. 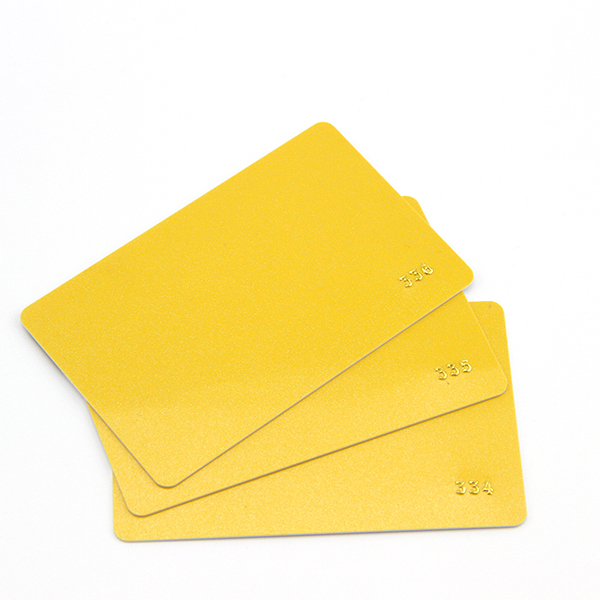 as a result, the OEM embossed cards will have better looking as well as better performance.